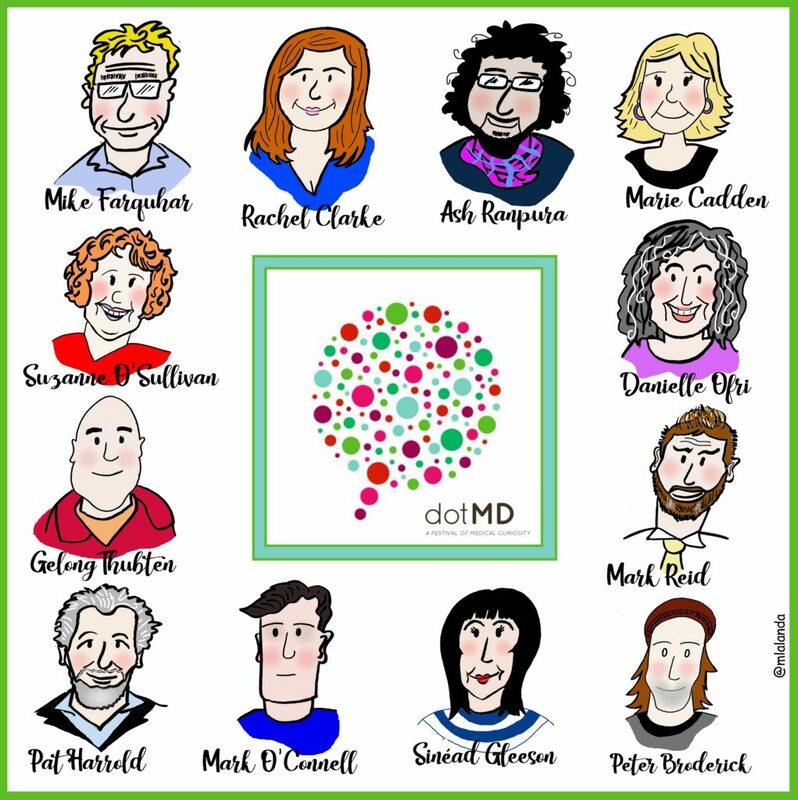 This year, we are delighted to welcome Dr. Mónica Lalanda a Spanish emergency doctor and cartoonist, as the resident dotMD artist for 2018. Monica’s job will be to capture the meeting live graphically. She did an amazing job in 2016 . She has already sketched up some cartoonish likenesses of this years’ contributors to the meeting which are featured below. We hope you enjoy them. Thanks Mónica!